HCHA is requesting proposals from qualified vendors to provide Janitorial Services for HCHA’s main office located at 8933 Interchange Dr., Houston, TX 77054. 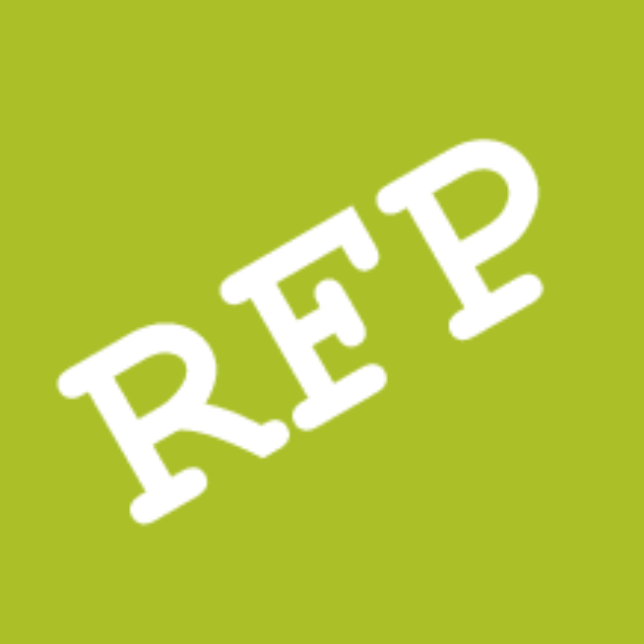 Full information about RFP # 16-11 can be downloaded here. Amendments to this solicitation, if issued, will be posted on HCHA’s website. Responses to this RFP must be received no later than December 6, 2016, at 4:00 pm. Responses must be emailed to HCHA’s Finance Department at finance@hchatexas.org.